to the operating manual delivered along with your machine. 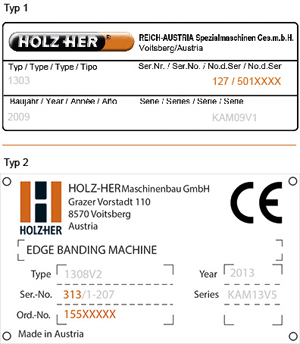 If you are a authorised HOLZ-HER partner please fill in your dealer number. 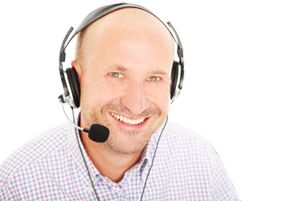 hand for you and deliver them reliably and in the shortest possible time, worldwide.